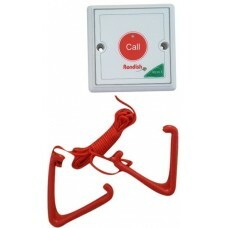 Simple to install disabled toilet alarm kit with waterproof pull cord transmitter. Waterproof pull c.. 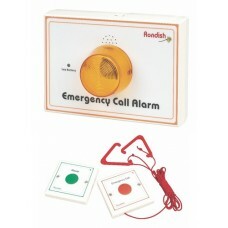 The Ron-WC1 disabled toilet alarm system has been used for over 12 years to provide a reliable pull .. 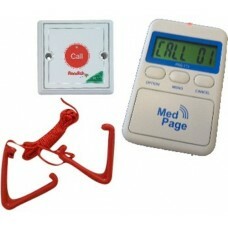 The WCP-04 is a versatile resident/patient call solution. The waterproof enclosure enables use in s..